Comment: I would like to get an estimate ,im looking to plant some privacy trees/garden in our front yard. Comment: back yard area was cleared of most brushes last year. would like to convert into play area. additional projects that we are thinking about is a retaining wall and patio install. Comment: Clean trees and bushes, clean the yard. Rockville Landscaping Companies are rated 4.80 out of 5 based on 1,595 reviews of 66 pros. 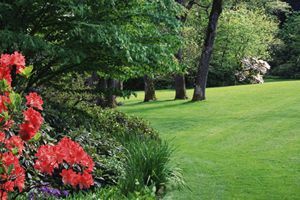 Not Looking for Landscaping Contractors in Rockville, MD?